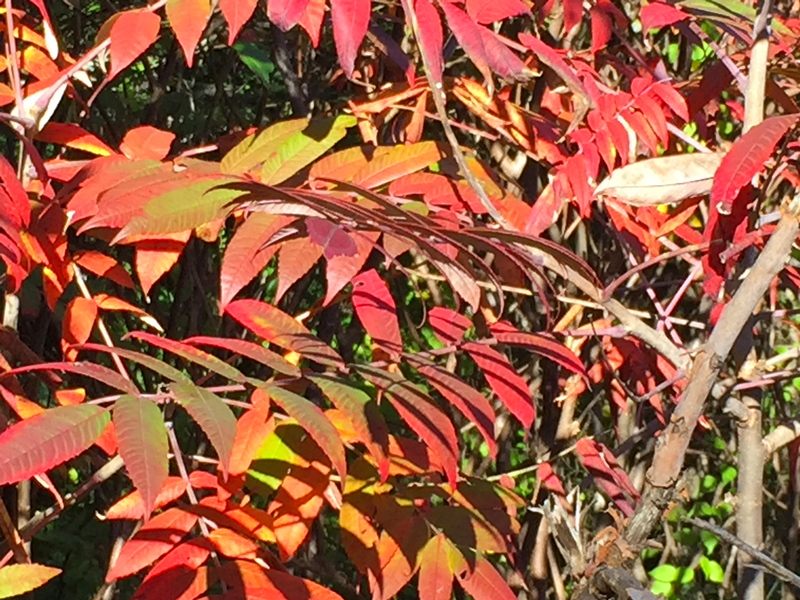 Published October 14, 2015 at 3264 × 2448 in The Foliage Is Always Redder . . .